 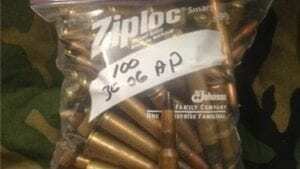 30-06 AP Ammo, FN head stamp 100 round bag. 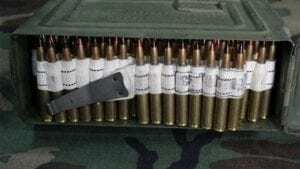 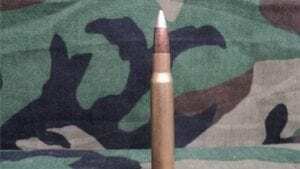 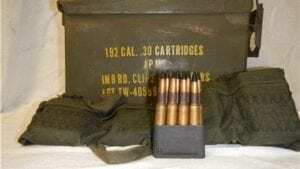 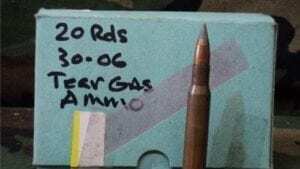 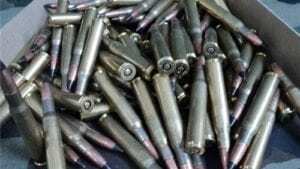 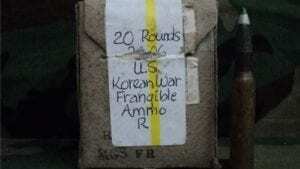 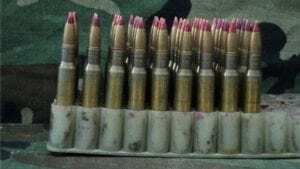 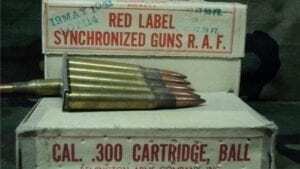 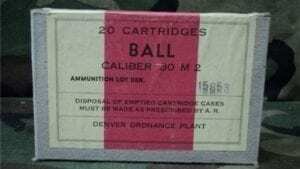 30-06 AP-M2 Korean war, non corrosive AP ammo. 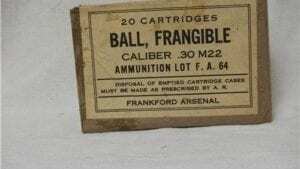 192 round in garand clips and original can.